Photo: © Marcos Ezequiel Angeloni. 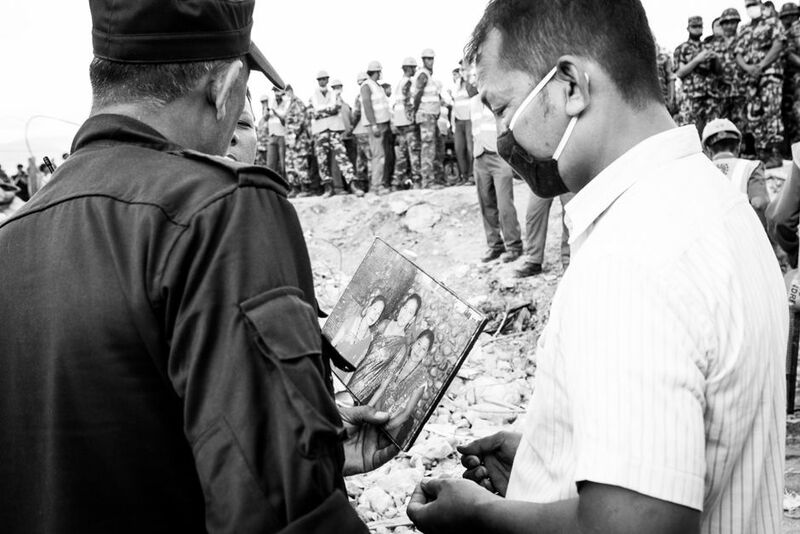 The April 2015 Nepal Earthquake, also known as the Gorka Earthquake, shook Nepal on 25 April with a magnitude of 7.8 leaving over 8,800 people dead and 23,000 injured. A major aftershock with a magnitude of 7.3 followed on 12 May killing more than 200 people and injuring more than 2,500 people. The earthquake also increased the risk of landslides and spread of disease epidemics in the country due to population displacement and impacts on water and sanitation systems. Millions of people were left homeless and driven away from their homes and livelihoods as they tried to escape the disaster. It was the worst natural disaster to strike Nepal since the 1934 Nepal Bihar Earthquake but very unlikely to be the last. 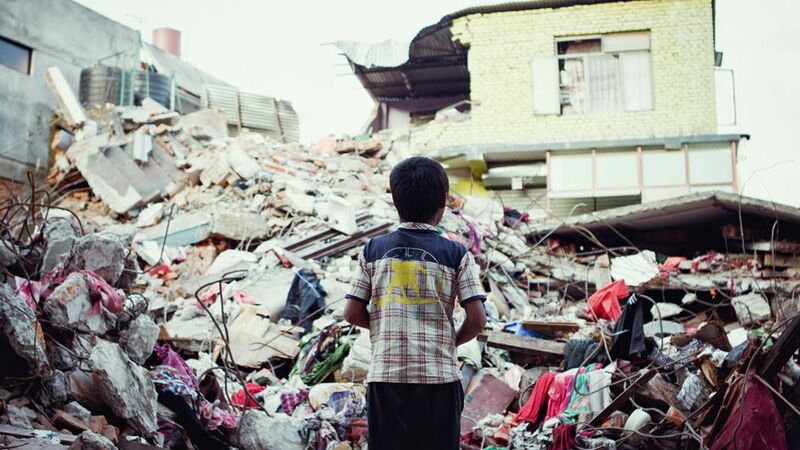 About 30 million people end up displaced every year due to natural disasters. Lack of information on affected peoples’ location can jeopardise the success of post-disaster relief operations. Such information is the most critical emergency prevention tool for humanitarian relief agencies to be able to deliver the correct amount of supplies and medical care. Kathmandu, Nepal. Photo: © Marcos Ezequiel Angeloni 2015. All rights reserved. Shortage of clean water, lack of toilets and sanitation and displacement of a large number of people substantially increase the risk of epidemic outbreaks after natural disasters. Humanitarian responses and relief need to be quick, effective and correctly focused to be able to save as many lives as possible. If post-disaster relief is misplaced, doesn’t reach people in time or reaches people whose needs are less critical, more people risk dying after the disaster. Dr. Linus Bengtsson of Flowminder, a non-profit that analyses population and anonymised mobile location data and provides decision support to relief agencies and organizations, says “one of the critical needs in post-disaster response is good information about affected people, but since people are often on the move in the course of a dynamically unfolding situation, these types of information are very difficult to obtain”. 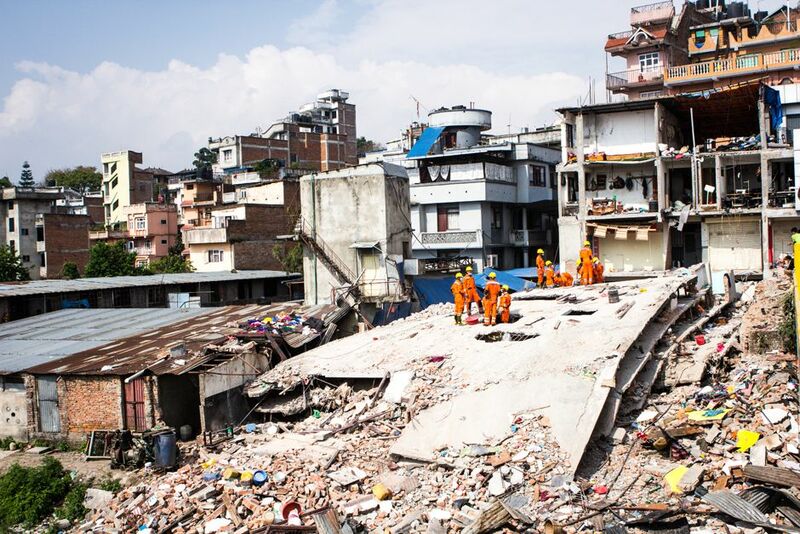 Post-disaster relief used to rely on eyewitness reports, manual registration and satellite images. Such methods require time and often overlook the rapid changes of population that occur after natural disasters. After the 2010 earthquake in Haiti, a research team from Karolinska Institute (Sweden) and Columbia University (US) decided to analyse anonymised data from 2 million users on the Digicel mobile phone network. The research team was able to provide United Nations and other humanitarian relief agencies with population flow updates within 12 hours after the Haiti earthquake struck. Dr. Erik Wetter, one of the team members on that project, says: “The analysis allowed us to identify where people had been displaced, where those people went and how long before they returned. Knowing these things was critical in the post-quake environment in which information was the most valuable resource.” Flowminder continued providing reports during the post-disaster relief operations and the related cholera outbreak. These information updates helped the emergency relief agencies to better identify where their resources should be allocated and to more effectively target new risk areas for cholera outbreaks. Similarly, Flowminder has also released weekly population flow updates after the Nepal earthquake through the online platform Worldpop since 27 April. 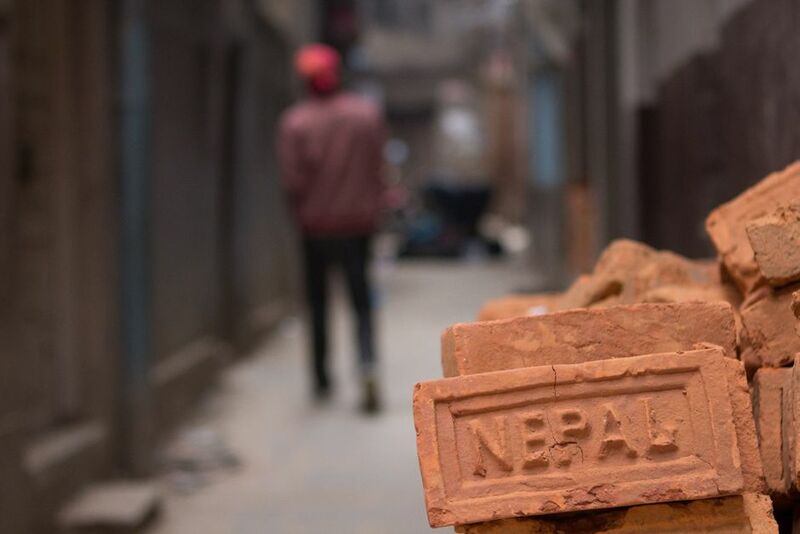 The 2015 Nepal earthquake marked a milestone in history where humanitarian disaster relief agencies have finally understood how useful big data and online mapping approaches can be. The crisis and post-disaster relief coordination involved a massive combination of methods such as crisis mapping (gathering, display and analysis of data by a large number of people including the public during a crisis, usually a natural disaster or social, political conflict) and “crowd sourced” data collection to help plan the emergency work. In addition to these more institution focused methods, similar technologies at the individual level (such as mobile- and web-based applications) started appearing where people could ‘check-in’ as safe or locate missing persons online. Examples are the Facebook Safety Check or Google Person Finder. The United Nations University Institute for Environment and Human Security (UNU-EHS) currently runs two projects in neighbouring Bangladesh that focus on Disaster Risk Management (DRM) and Disaster Risk Reduction (DRR) — the Gibika Research to Action project on livelihood resilience through community-led action and the Mobile Data, Environmental Extremes and Population (MDEEP) project. MDEEP is a research partnership with Flowminder, UNU-EHS, Grameenphone (part of the Telenor group) and the Dhaka-based International Centre for Climate Change and Development (ICCCAD) that is funded by the Rockefeller Foundation and uses massive sets of anonymized data from the Grameenphone mobile network in Bangladesh to understand population flows around a cyclone that struck Bangladesh in May 2013. Dr David Wrathall, part of the research team, explains that “these data allow a high-resolution reconstruction of human mobility before and after disasters, in an area considered to be ‘ground-zero’ of climate change. They provide insights on the effect of cyclones on people’s livelihoods at a very large scale, and how people respond to livelihood problems”. The question of livelihoods in post-disaster contexts is critical. Responses have gotten better at saving lives, but long-term development is more difficult to protect. To address this challenge, UNU-EHS, ICCCAD and Munich Re-Foundation entered a five-year research-to-action partnership in seven sites in Bangladesh called Gibika. The project aims to protect livelihoods and living conditions through scientific research and community-led action in Bangladesh. The first project action, which began this year at the first Gibika project site, focuses on eliminating whatever constraints and gaps — be they cultural, social, practical or technological — that are currently decreasing the disaster preparedness level of the community against cyclones. Risk awareness and disaster risk reduction initiatives will need to work together to achieve this. 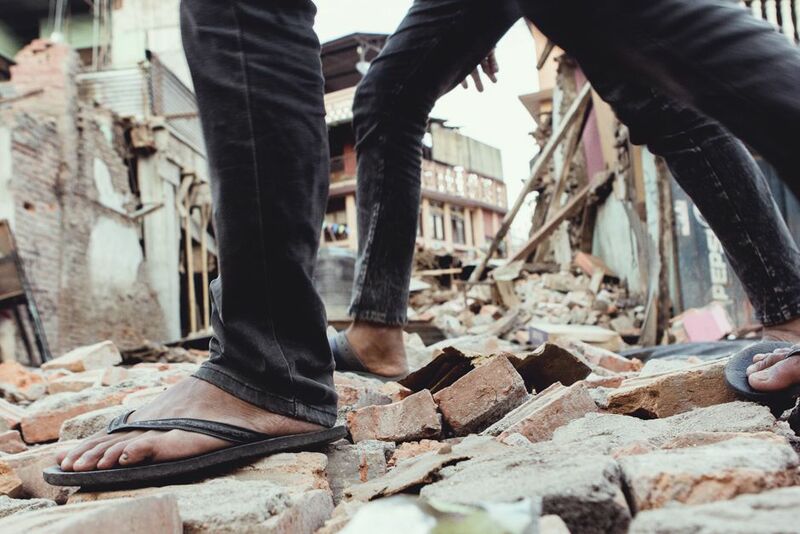 These are two project examples of work towards making extremely vulnerable people living in high-risk areas safer and more prepared for natural disasters. According to the Third United Nations World Conference on Disaster Risk Reduction (WCDRR) — which took place in March 2015 in Sendai, Japan — during the last 10 years, the world has witnessed 700 thousand fatalities, over 1.4 million injuries and about 23 million people made homeless due to disasters. Overall more than 1.5 billion people have been affected in one way or another, with a huge disproportion of women and children. The economic disaster-related losses have been estimated at around $1.4 trillion. This does not include non-economic losses such as the effects on social and cultural systems, the environment and human health and well-being. The Hyogo Framework (a blueprint for disaster risk reduction efforts from 2005-2015 that was adopted by 168 governments) had several aims. It sought to ensure that disaster risk reduction was a national and local priority with a strong institutional basis for implementation. It also endeavoured to identify, assess and monitor disaster risks and to apply knowledge, innovation and education to increase people’s safety and resilience. It further aimed to reduce underlying disaster risk factors and strengthen disaster preparedness and response. The DRR framework was continued and improved through the Sendai Framework for Disaster Risk Reduction 2015-2030, which includes a stronger focus on understanding disaster risks, investing in prevention, increased governance to manage the risks as well as on response (recovery, rehabilitation and reconstruction). One of the chief priorities is improving methodologies for disaster risk response, through methods such as the use of mobile network data. Even though much has been done, it is important to recognize that it is still not enough and that there is a long way to go. When trying to understand and set up action, new techniques for planning, preparing and preventing disasters and for limiting their effects are crucial and should be combined with a strongly people-centred and community-based approach. If we do not evolve our approaches before the next DRR framework period (2015-2030) comes to an end then we risk moving to a position of greater risk in which we may see even higher death tolls, numbers of displaced people and erosion of progress toward sustainable development. 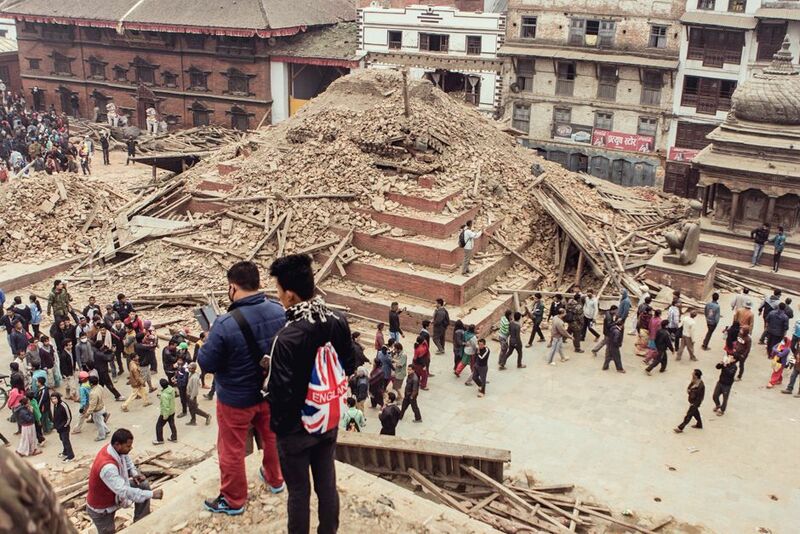 What we know for certain is that the disasters will never cease. We must plan and prepare before the next one strikes. 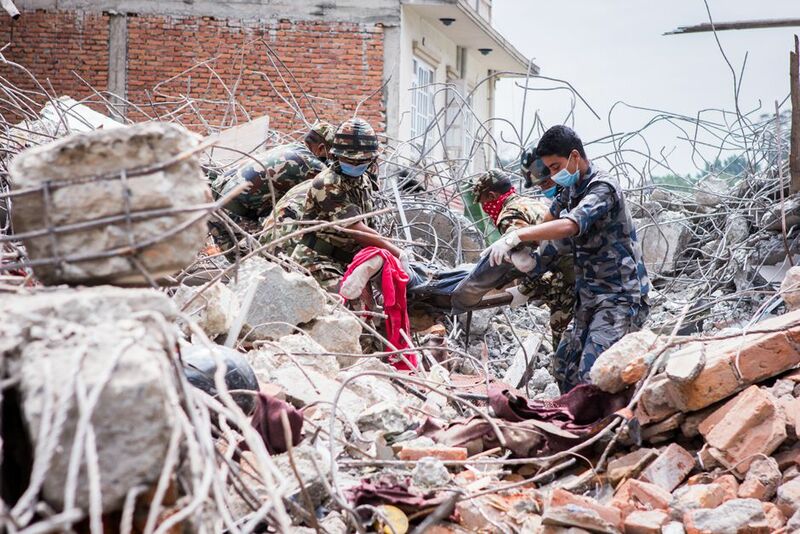 Nepal Earthquake: Preparing and Planning for the Next Disaster by Sonja Ayeb-Karlsson is licensed under a Creative Commons Attribution-NonCommercial-ShareAlike 4.0 International License.